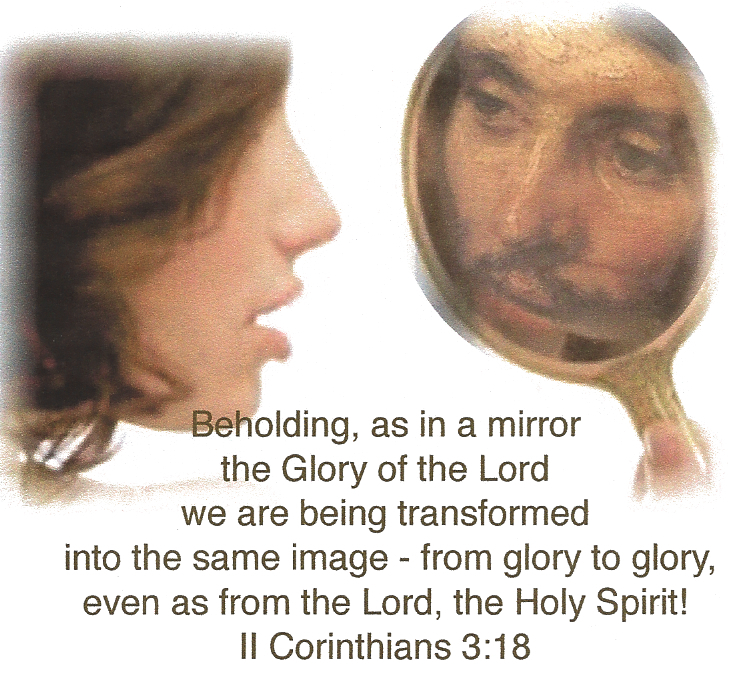 Looking into the Word of God, mirror, mirror who is that? For if anyone is a hearer of the word and not a doer, he is like a man observing his natural face in a mirror; for he observes himself, goes away, immediately forgets what kind of man he was. But he who looks into the perfect law of liberty and continues in it, and is not a forgetful hearer but a doer of the work, this one will be blessed in what he does. James 1:23-25. This text shows the Word of God as a means of reflection- a mirror into which we are to look and see ourselves. The admonition here is to heed what we see and accept the Bible’s corrective instruction, but there is something buried here that is significant which is, to avoid the temptation to see (and judge) others in the Word. Analyzing what they ought to do, instead of what we need to do. We may measure our conduct and character against His and allow God to shape us into Christ’s likeness (Romans 8:29). Jeremiah 29:9 speaks of God’s “fire” in the Word, which is can purge as well as ignite. Psalm 119:9 brings a special promise to the one who wants a pure life of holy power. God’s Word is a powerful, cleansing, delivering agent. Previous Is God your Oz? Next Let us put on the glorious garment of praise. What an awesome summary indeed. Thanks for sharing. I have posted it as a summary on the post. Blessings in Jesus name.